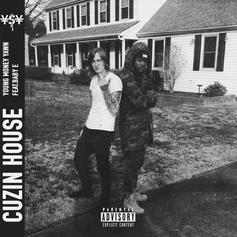 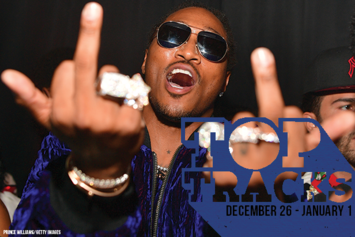 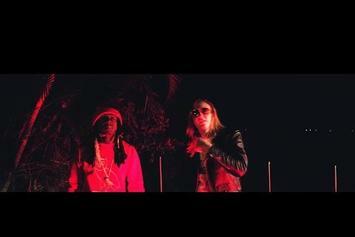 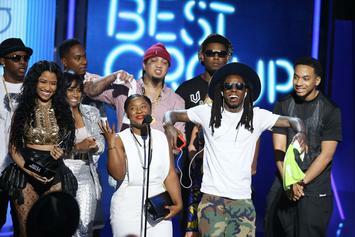 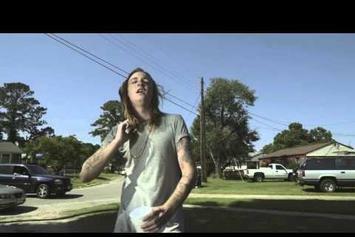 The Young Money affiliate resurfaces with new single. 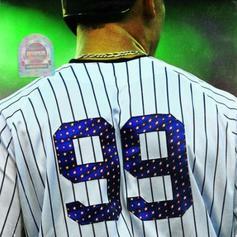 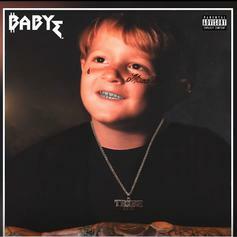 Lil Aaron & Judge Release Joint Project "AARON JUDGE: ROOKIE OF THE YEAR"
Lil Aaron & Judge drop off their joint project featuring Lil West, Ro Ransom, Baby E & more. 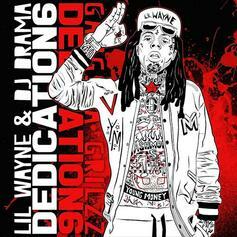 Lil Wayne Hops On Lil Uzi Vert's "XO Tour Life"
Lil Wayne takes on Lil Uzi Vert's big hit "XO Tour Life" for a freestyle off "Dedication 6." 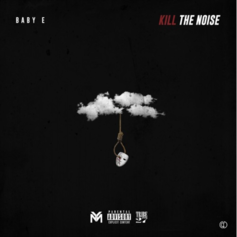 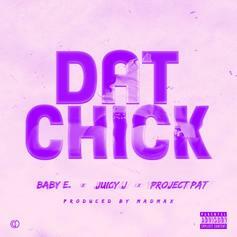 Baby E recruits Juicy J & Project Pat for his new single "Dat Chick." 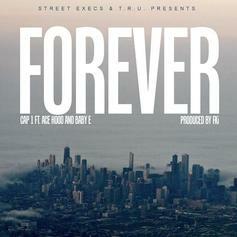 Cap 1 teams with Ace Hood and Baby E for "Forever".